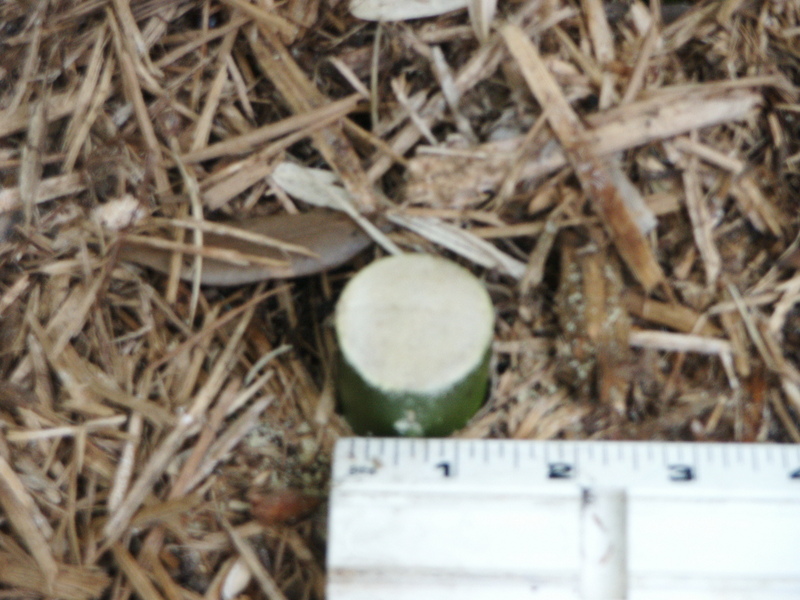 1,509 KB Photo of B. textilis RG Dwarf cut culm. It's not supposed to be solid is it? .